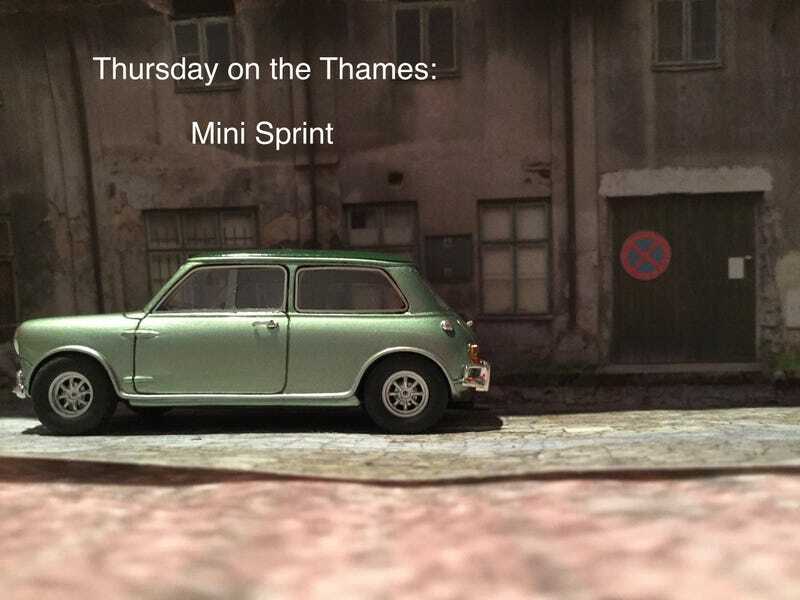 his chance meeting was the birth of the Minisprint. Overall the model is very great besides that it is resin and that the wheels don’t turn that well. It’s just, perfect. I’m not sure how much this cost, probably somewhere near $60.00, but was definantly worth it. The fit and finish is very nice, like I said everything is spot on. I hope you like it!